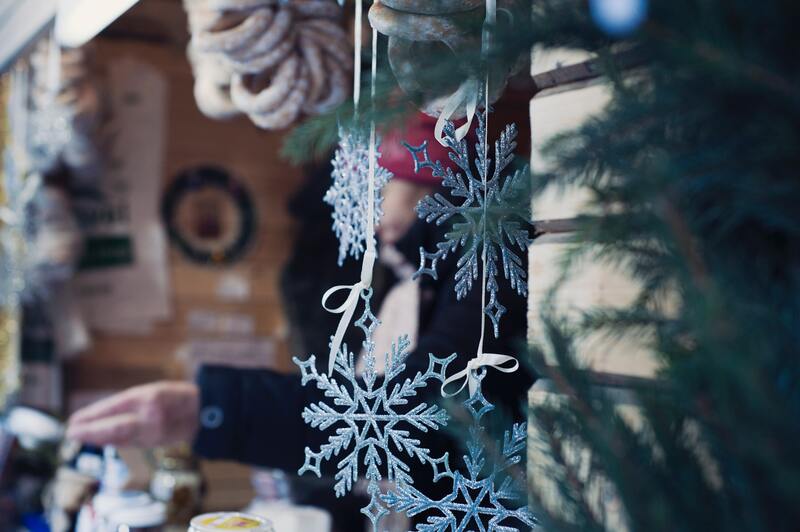 Get into the festive spirit and visit the Leeds German Christkindelmarkt! Experience Millenium Square transformed into a traditional-style German Christmas market with stalls offering gifts, food, and drinks. Join your classmates for a night of fun! More details will be up in school closer to the day. Don’t forget to sign up at Reception!